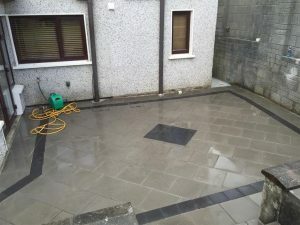 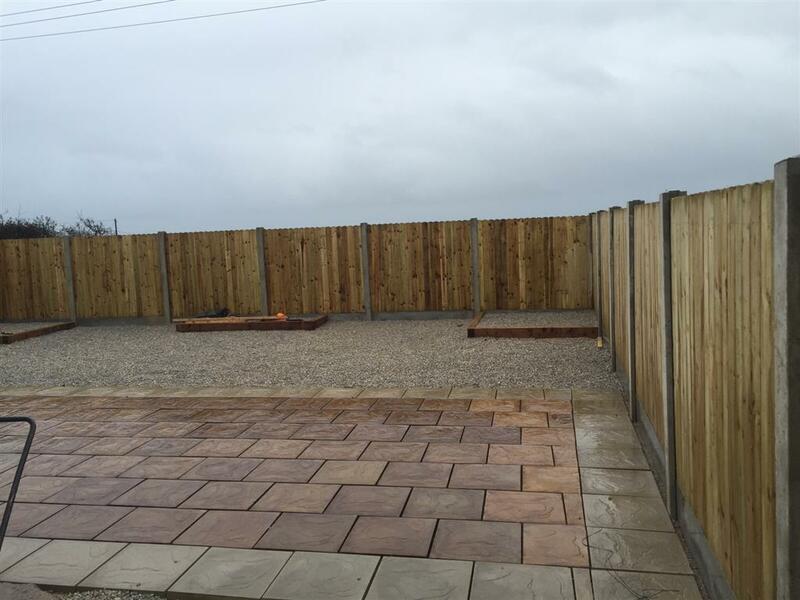 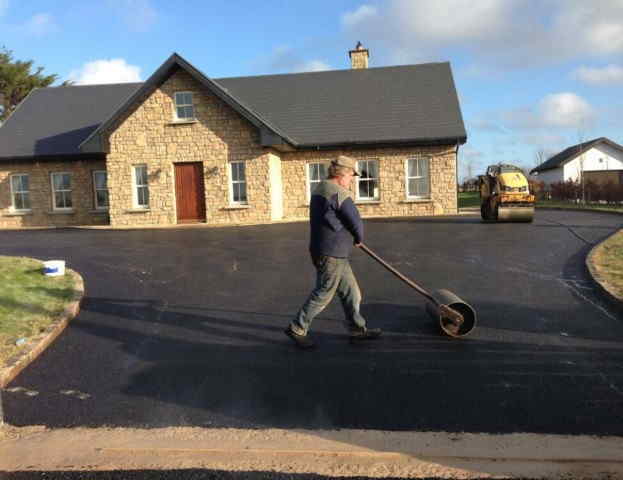 Expert patio contractors for Co. Cork, experienced and reliable patio and garden experts. 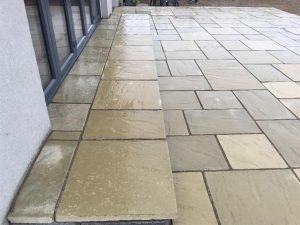 We build our patios to withstand the test of time. 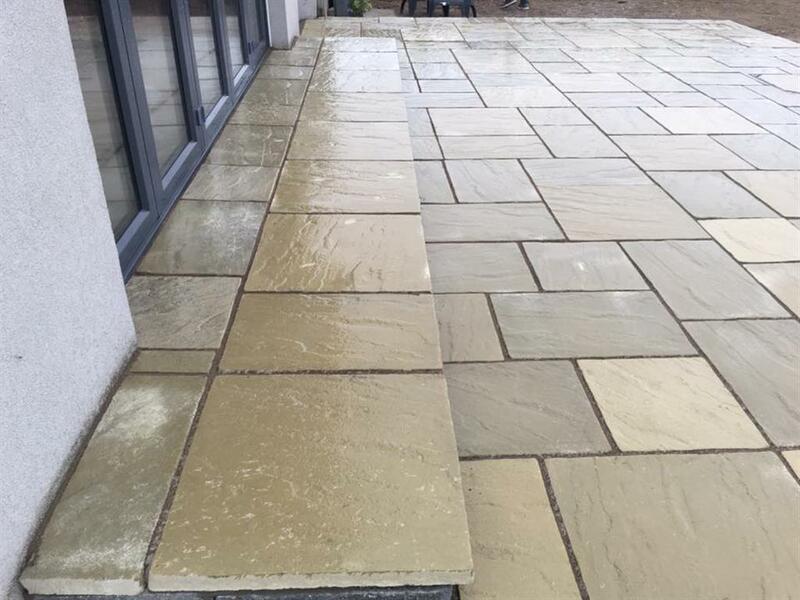 Any patio paving or garden paving installed by us is not only beautiful to look at but its also durable to the wear and tear of the Irish weather. 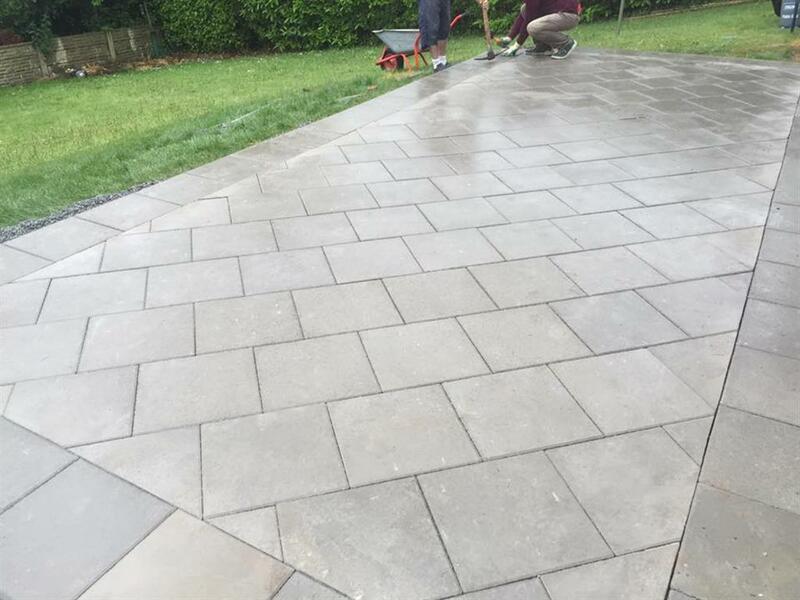 Experts at installing patio paving, garden paving, walkways, sandstone, natural stone patios and all types of concrete slabbed patios. We can replace, repair and extend all type of patio area’s. 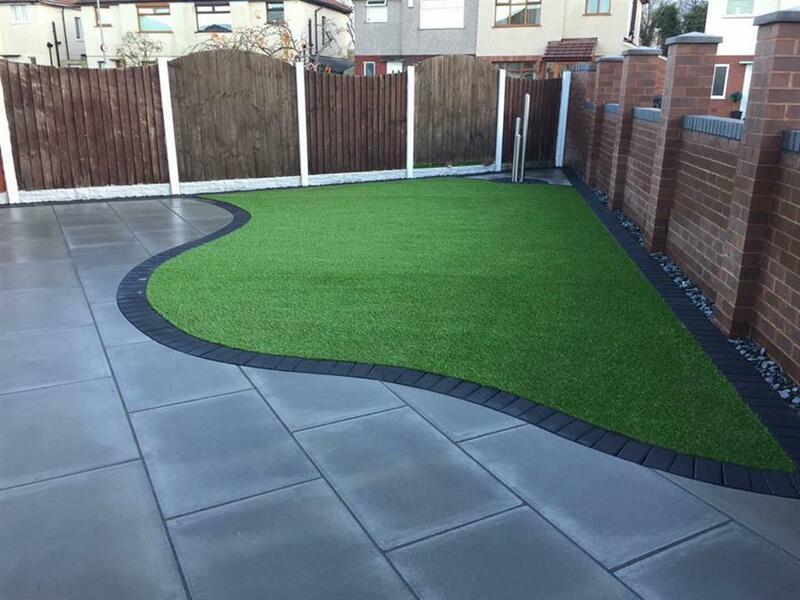 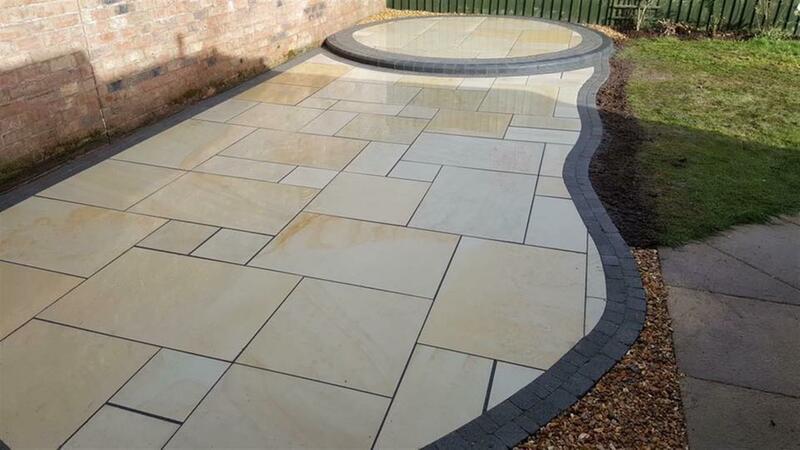 We can install a new patio in your garden, insert new walkways around your garden, create beautiful patio features like raised area’s and circular seating area’s. 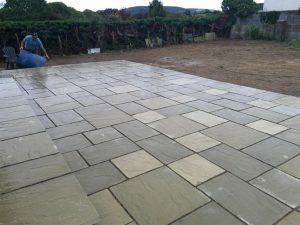 We install all types of paving flagstones, Kilsaran patio products, Tobermore patio products, patio paving, garden paving, natural stone and more. 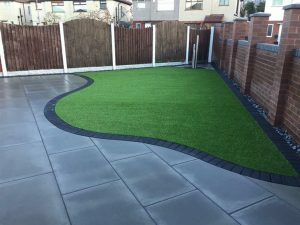 We can add decorative touches to your patio area’s like spot lighting, decorative brick work, steps, benches, water fountains and more. 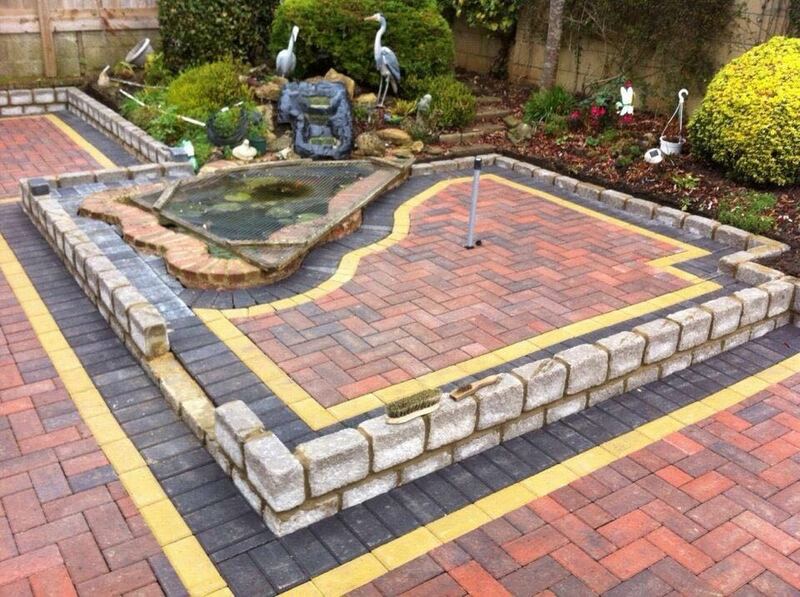 If you would like to know more don’t hesitate to get in touch with us. 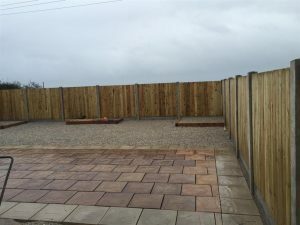 We have references from previous clients throughout Cork and Waterford. 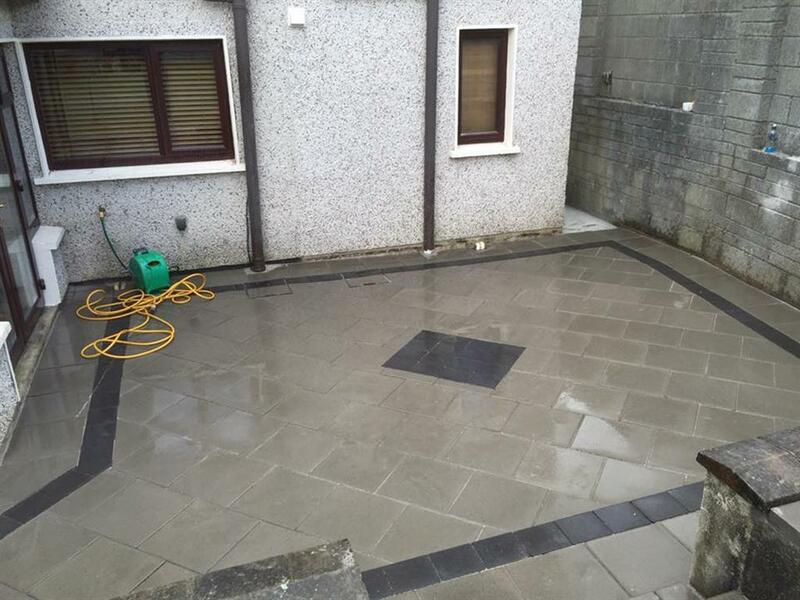 If you are looking for a professional, certified and reliable patio contractor in Cork, call us now for a free no obligation call out. 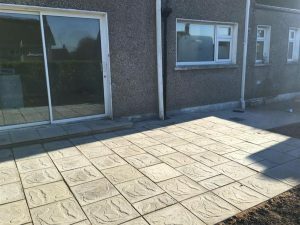 We can give you a free assessment on your driveway and provide you with a competitive and full break down of the services involved when you are having a new patio installed at your home.